The curved space of the changing exhibition area, which abuts the circular permanent exhibition, is awash with light. 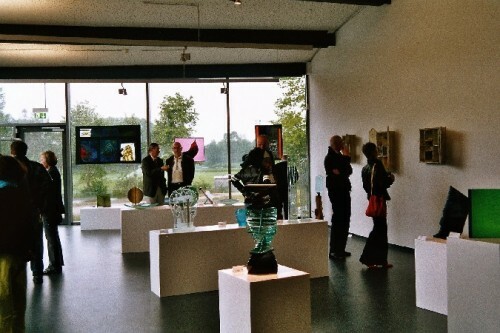 Here regular special exhibitions of historical and artistic glass are displayed. Additionally, there are occasional “micro” exhibitions displayed in the museum foyer.